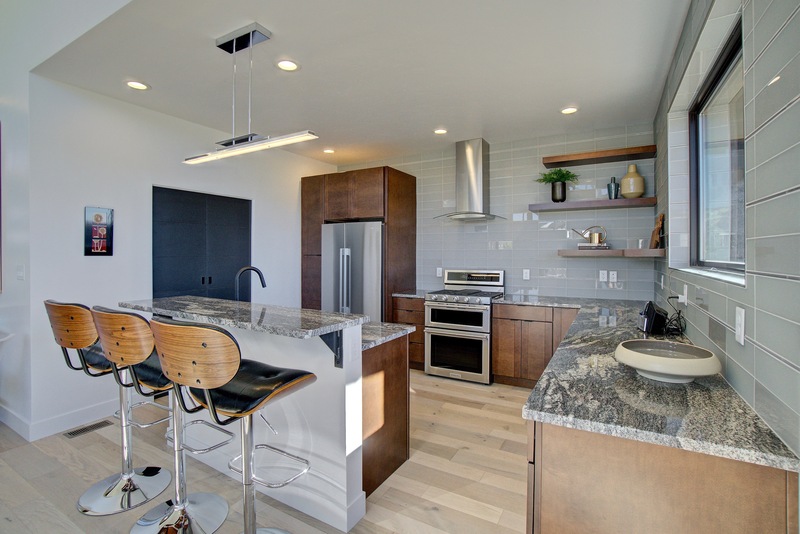 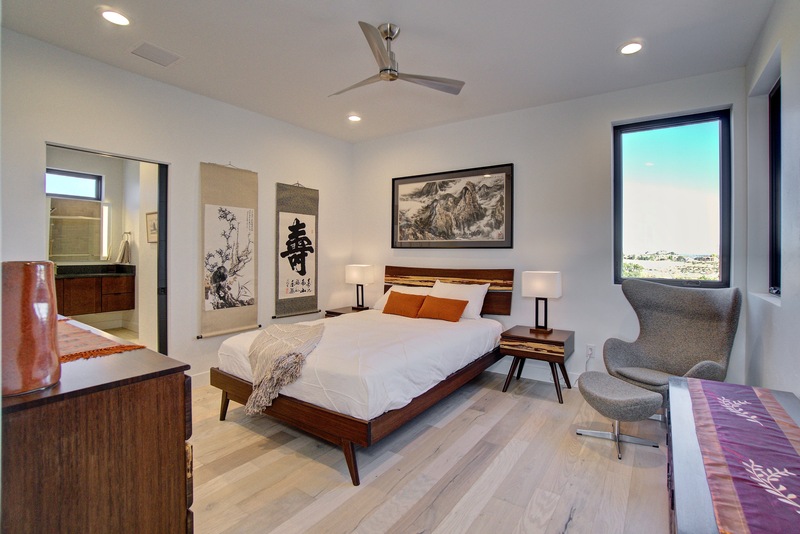 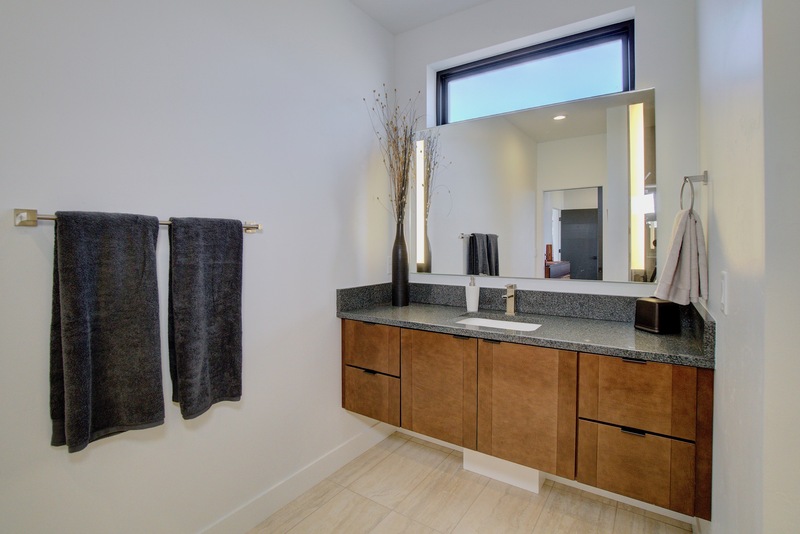 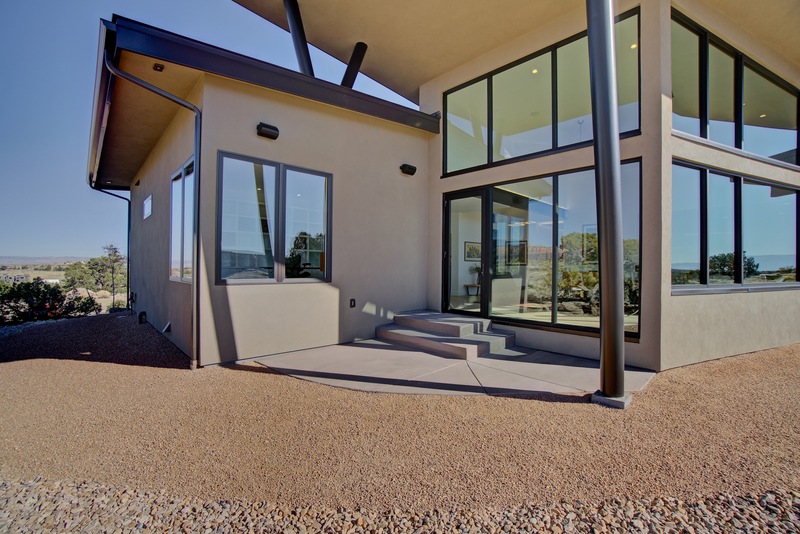 Mid-Century modern design meets desert modern. 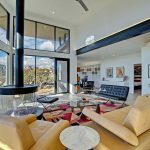 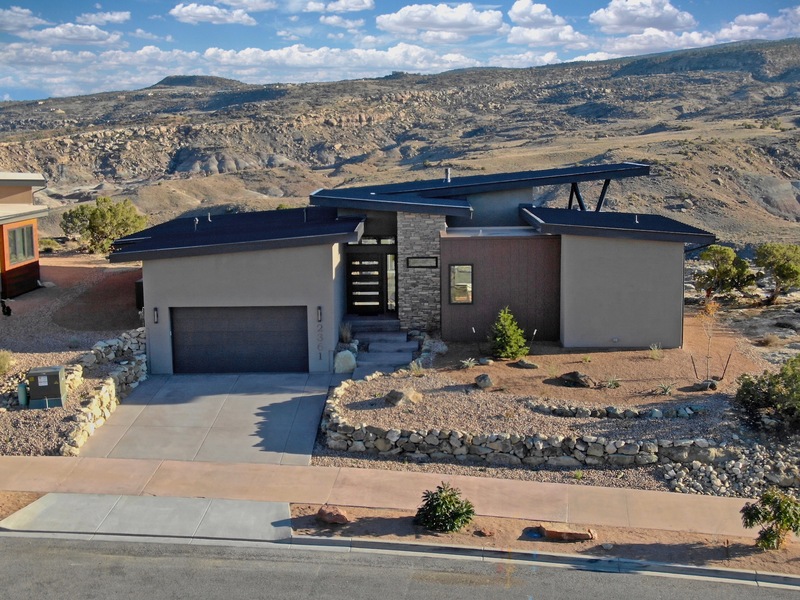 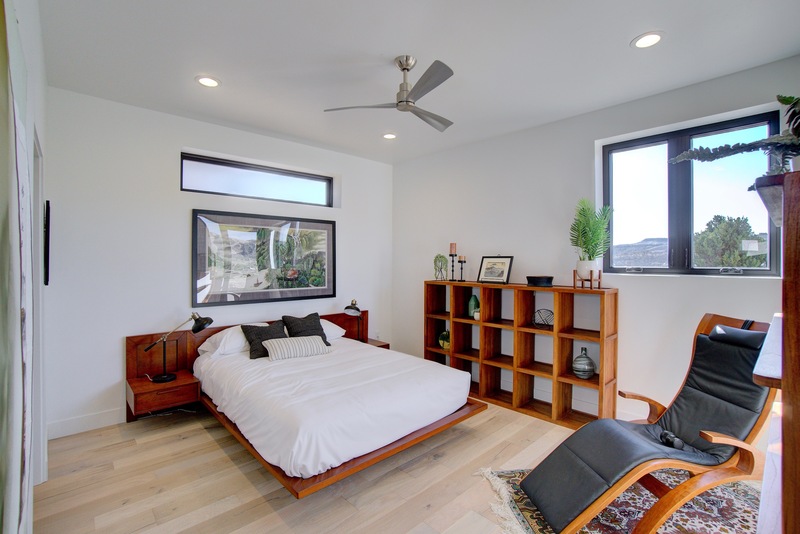 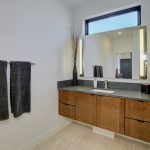 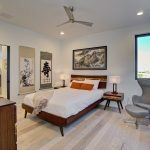 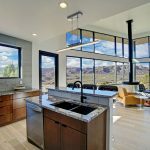 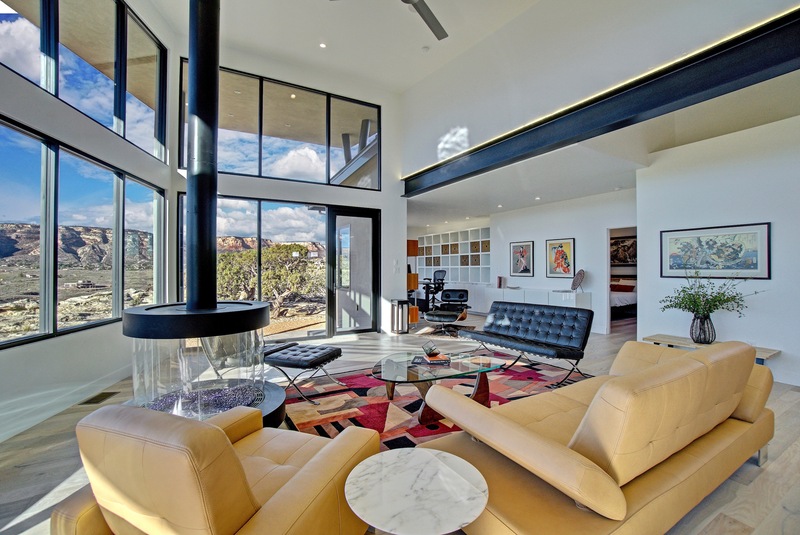 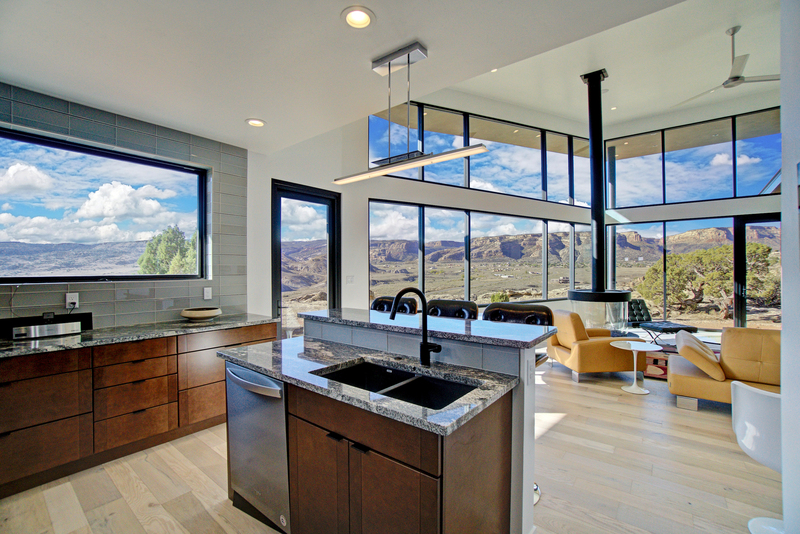 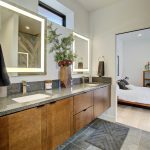 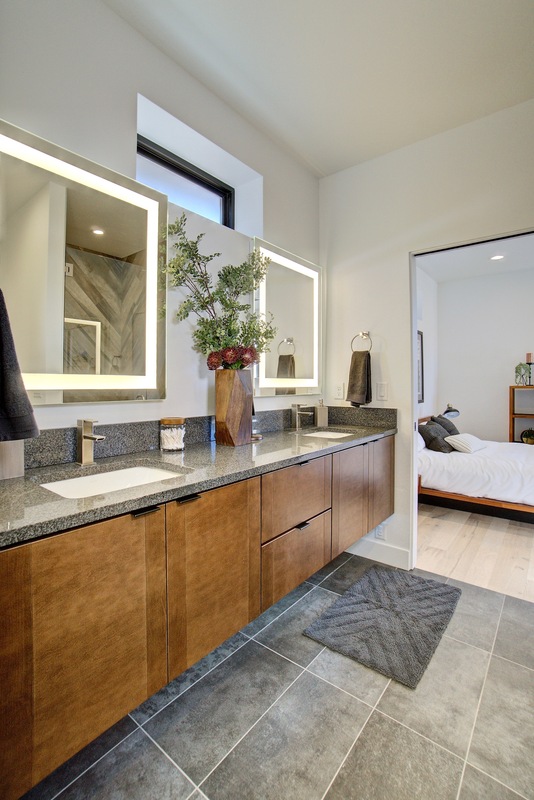 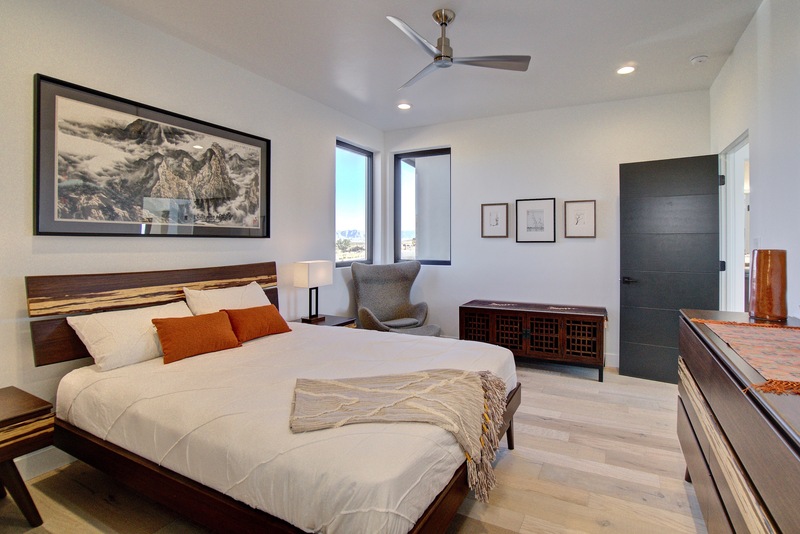 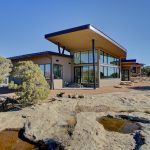 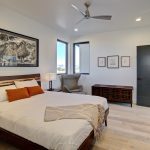 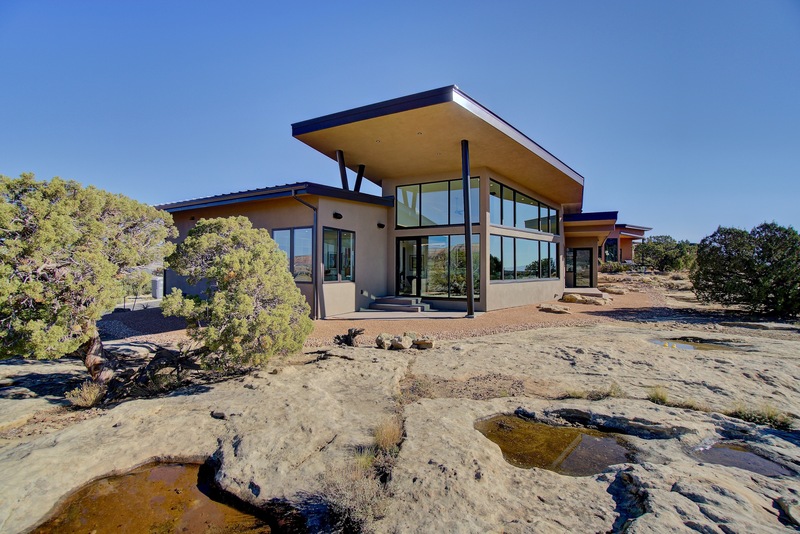 Influenced by the famous organic architecture of Frank Lloyd Wright, this two bedroom/two bathroom custom home is nestled into the sunken lot as it lows towards and enhances the views of the Colorado National Monument. 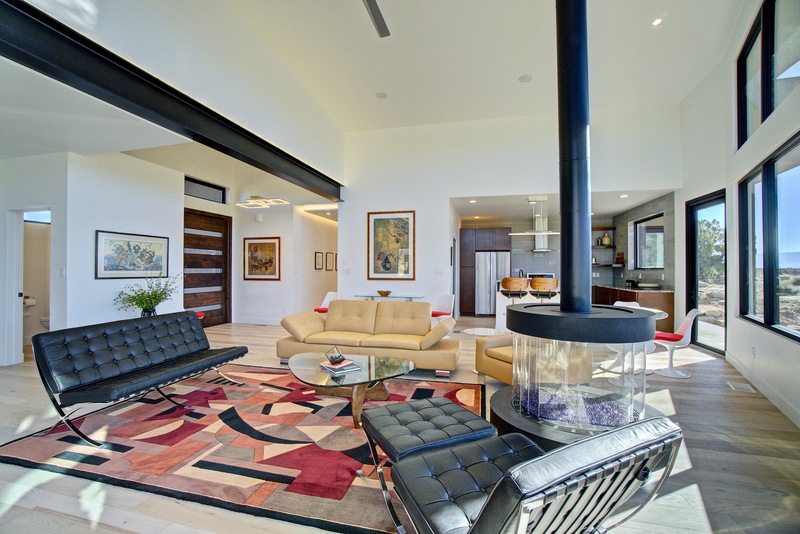 Exceptionally furnished, you will find pieces from Ero Saarienen, Charles and Ray Eames, Arne Jacobson and Mies van der Rose. 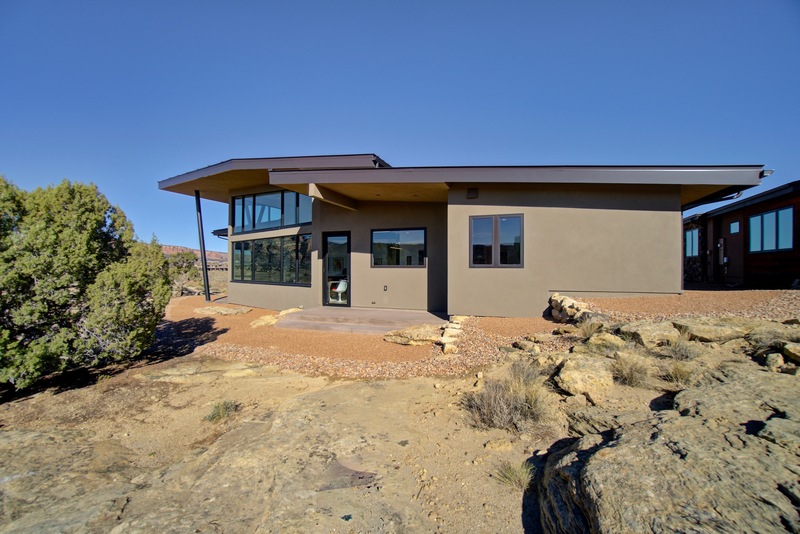 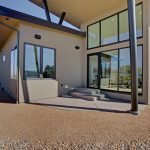 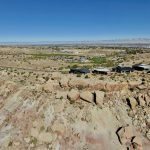 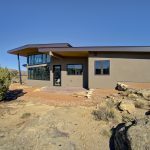 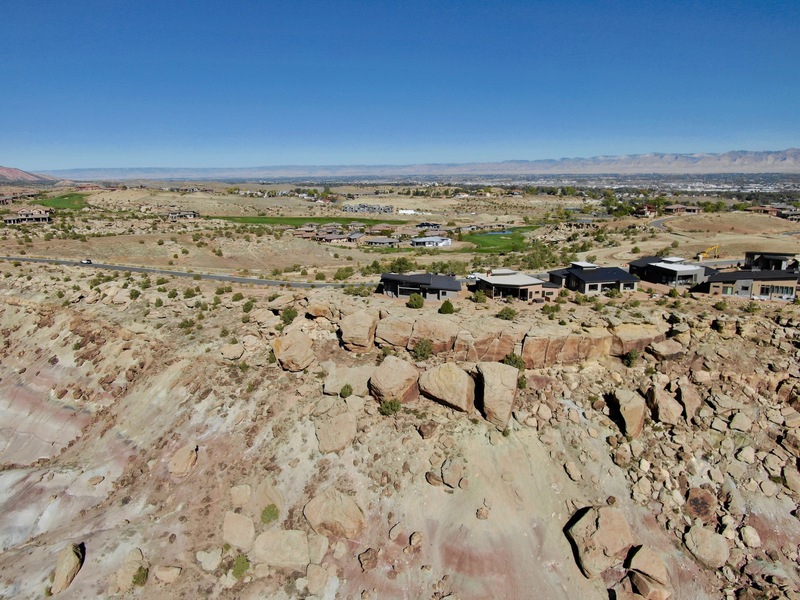 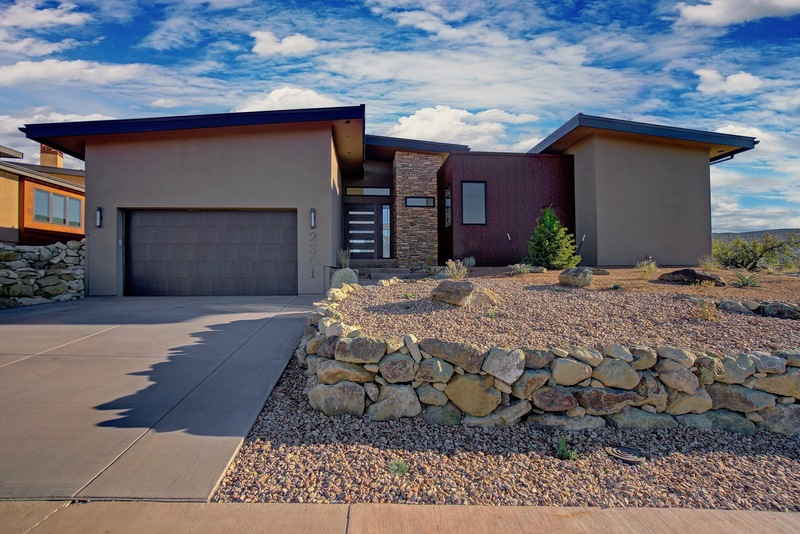 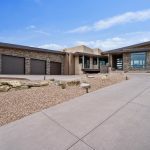 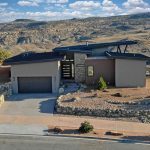 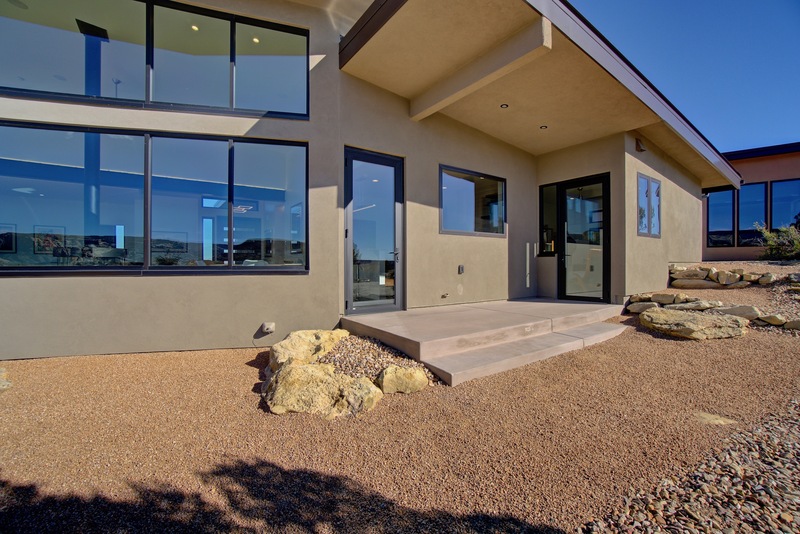 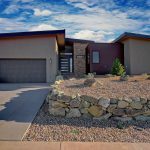 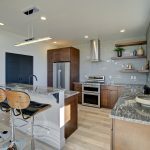 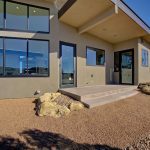 This custom home in the Ridges sits upon the red rock cliffs creating breath taking scenic views as it overlooks the Grand Valley.